Marshall Allen was very taken with our Tree Keep last night, especially as the skies were so clear and starry. 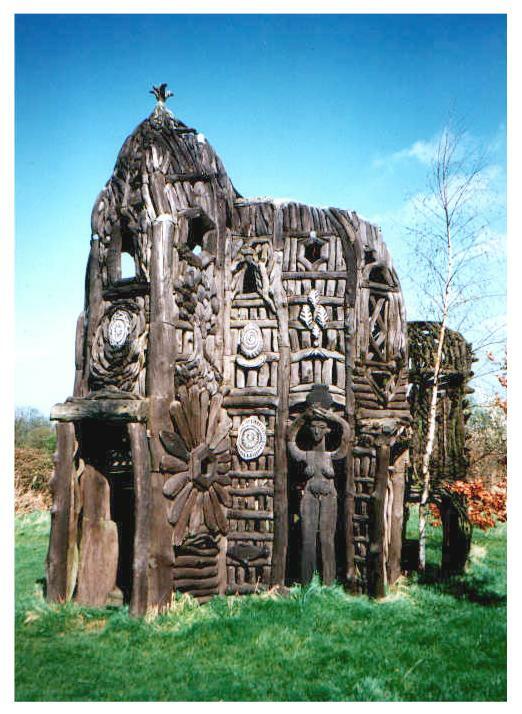 It was built by outsider artist Ben Wilson in the early 1990s when this photo was taken. It’s still just about standing though that sapling is now a huge tree.